Our latest I.M.P feature comes courtesy of Scott Taylor, who shares some of his choice cuts, the very best music from popular video games. Lately, I have been discovering great bands and great songs in the most unexpected places. A few of them happened to come from TV commercials. Video game commercials tend to be consistently awesome and they have been introducing us to catchy, talented music from as far back as 2005 or maybe even further. A strong single can really push the emotional depth of a story and these days video games have some very refined, intellectual and immersive story work that can sometimes rival movies or even books. It only makes sense that the musical score be equally effective. Thanks to Ubisoft’s Assassin’s Creed III, I have become of a fan of the song “Radioactive” by Imagine Dragons. The catchy percussion, chime-like guitar work and epic vocals really helped sell the potential depth of the game itself. Though the song structure is simple and short, the addictive chorus will have a way of getting inside your head and tagging along with you wherever you go. I’m sure many people remember the song from the first Gears of War trailer entitled “Mad World.” by Gary Jules. If one didn’t know the song by name, all you would have to do is mention “that shooting game where the huge spider dives down at the soldier with the sad piano playing in the background” and BAM, the song is instantly remembered, along with the game. In fact, I’m quite sure that it is still in steady rotation on many iPods out there. Maintaining the smart approach to trailers, Gears Of War followed up with the sequel and accompanying song “How It Ends” by Devotchka. Once again, here is a song that is as atmospheric as it is sad. The vocals are reminiscent of singers like Jeff Buckley or even Roy Orbison. A variety of strings and keyboards lament a sad melody that has the same addictive effect as Mad World. 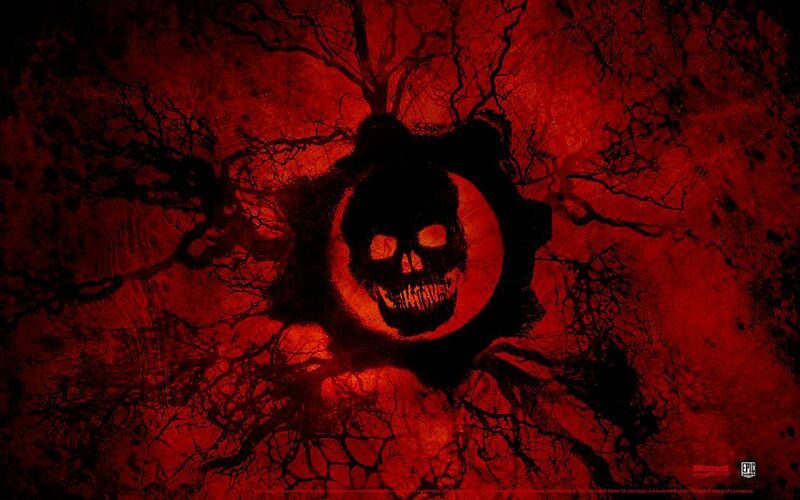 Gears Of War 3 followed the tradition with the foreboding “Heron Blue.” by Sun Kil Moon. It is incredibly haunting and bleak, much like the game. Another great example is the Borderlands franchise. In the first entry to the series, the opening cutscene is introduced along with the infectious Cage the Elephant song “Ain’t No Rest For the Wicked.” The upbeat, cocky attitude managed to fit right in perfectly with the game’s sense of humour and fun, along with its’ comic book style animation and super powered heroes. One of my favorite songs of the year came from the second installment in the Borderlands franchise; A soul-driven yarn entitled “Short Change Hero” by The Heavy. 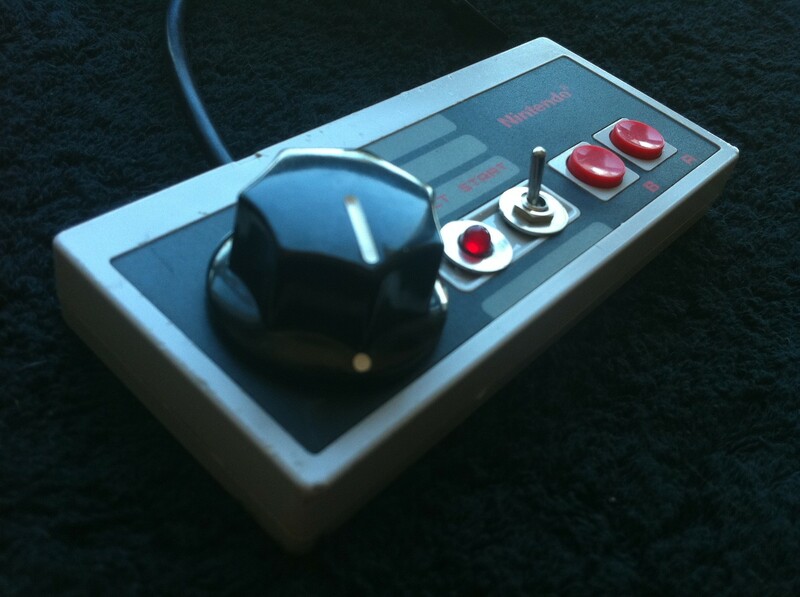 It was cool, smooth, and stylish. Some may hear a huge Gnarls Barkeley influence, but that opinion may change a bit upon hearing other songs from their recent album. If you happen to be a fan of the classics, you may be interested in taking a gander at the Fallout 3 soundtrack. This enormous role playing game graces you with vintage jazz, crooning, classic country and swing. Some notable artists are The Andrew Sisters and The Inkspots featuring Ella Fitzgerald and Cole Parker. These might be obscure names to the younger crowd, but if it’s your thing, there is some great classic stuff here. Marylyn Manson contributed to Fear 3 with “Four Rusted Horses”. 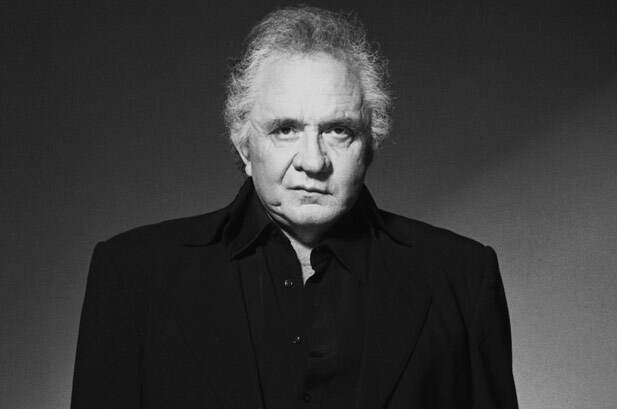 Even Johnny Cash has been used in commercials for games like Splinter Cell: Conviction, which features “God’s Gonna Cut You Down” in the trailer. You can also hear his cover of NIN’s “Hurt” in the trailer for Prototype 2. Thanks to Youtube, many people have also edited their own gameplay-to-music mash-ups and created game trailers of their own. That being said, you can probably discover many other talented artists thanks to some creative individuals and their homemade trailers. It’s a great way to discover new songs, though you may have to sift through some crap in order to find the gems. I.M.P Artist News Update – Videos, Awards, and Tours, Oh My!